Your leader for Reliable Self Storage. 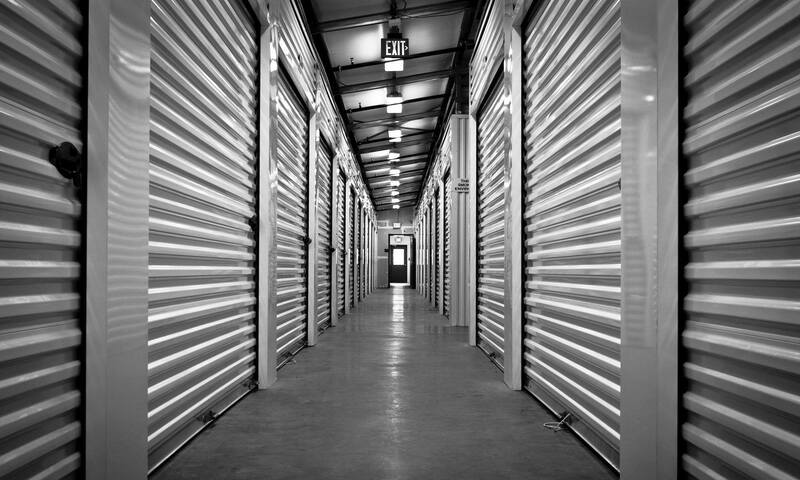 Anytime Storage is your local leader for reliable and secure self storage services. Our commitment is to your “stuff”, keeping it safe, secure, and always available. We offer traditional, climate-controlled, commercial, and vehicle storage that is budget friendly. 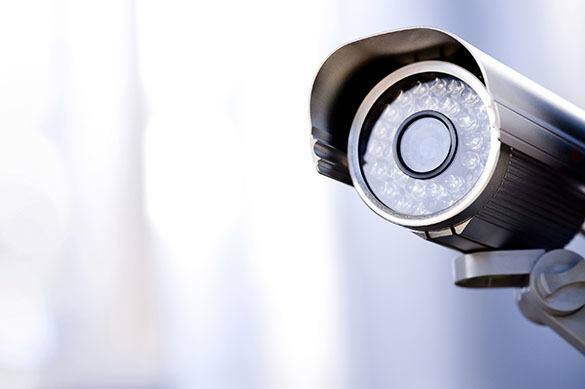 Each of our units is competitively priced and monitored by 24-hour digital surveillance. We put your mind at ease so you will put your trust in us. We utilize state of the art technology to first and foremost keep your possessions safe and secure. Anytime Storage is conscious that it is your “stuff” and you should have easy accessibility to it. We are proudly web capable. Lease, rent, and pay, all from the comfort of your home computer or smartphone. Saving you time and money is all a part of the solution at Anytime Storage. More than self storage, Anytime Storage supplies you peace of mind. Our human-centered approach to storage ensures the comfort of our tenants, whether visiting late at night, or early in the morning. Each of our facilities is staffed by an on-site manager. These friendly storage professionals are here to help tenants and potential customers with everything from scheduling tours to lending an ear should problems arise. Invest in the security of a storage unit or vehicle parking space at Anytime Storage. We’re here to help, anytime. Interested in a FREE Financial Review of Your Property?